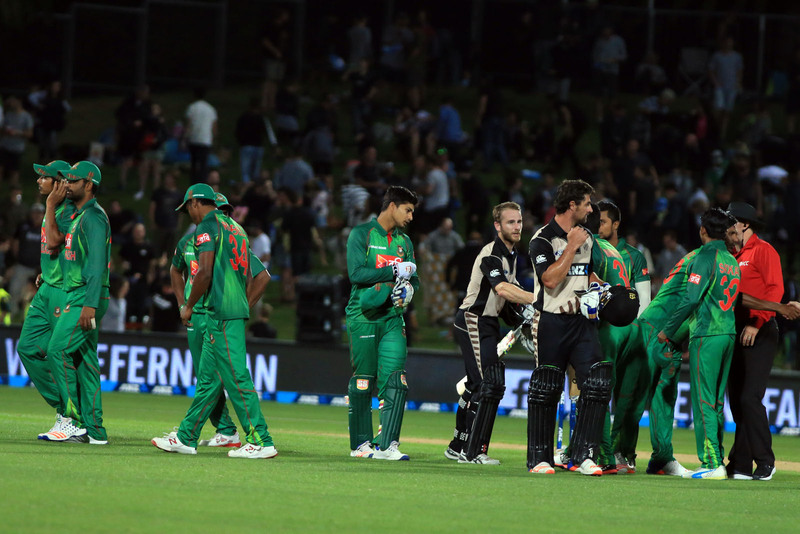 Bangladesh’ recurring batting disappointment also continued in the first match of T20 series. They have lost the match by 6 wickets. Mashrafe had won the toss today and decided to bat first but Bangladesh top order collapsed in no time their innings had started. They had lost their top fours in just 5 overs. 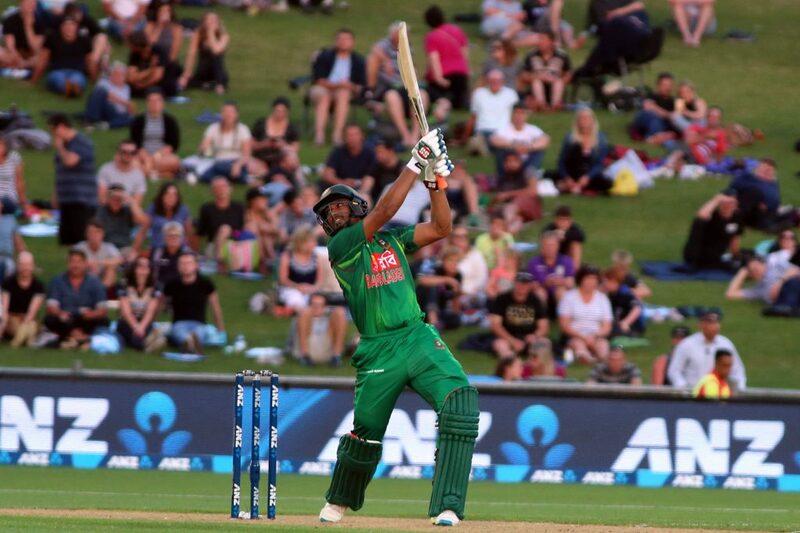 But Mahmudullah acted as a stalwart in that urgent moment and amended the early damage magnificently. Riding on the fabulous fifty of Mahmudullah, Bangladesh had managed to score 141 runs for 8 wickets. Mahmudullah’s great knock under pressure was adorned with three 4s and three 6s. Mosaddek Hossain also supported him nicely at the end and scored 20 runs with two astounding hits of six. Bangladeshi bowlers started well in a venture to defend this moderate score on a solid batting track. Shakib helped Rubel to strike first by taking a magnificent stunner near the boundary rope. In the very next over, Mustafiz struck as well but Kane Williamson was sturdy enough to carry on Kiwi innings swiftly. The Kiwi skipper remained unbeaten on 73 and anchored his team safely to gain a win. Colin de Grandhomme also played an outstanding, unbeaten knock of 41 to support his skipper. Second match of the series will be held on 6th January.